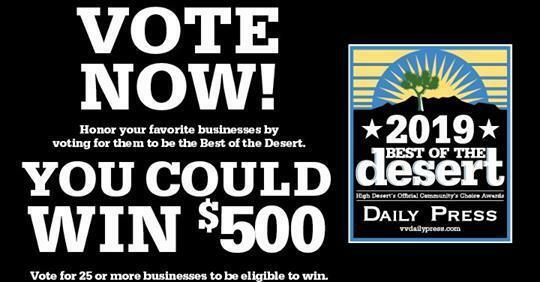 It is time once again for the Daily Press’s Best of the Desert. This year, Taylion is proud to have been nominated for “Best Charter School”. Taylion would greatly appreciate it if you could take a moment to vote for the school under “Best Charter School”. 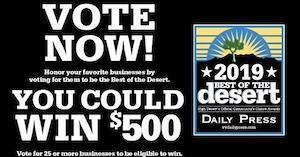 You can vote at http://promotions.vvdailypress.com/Best-of-the-Desert-2019/. You can vote once per day. Stand with our students, honor us with your vote!